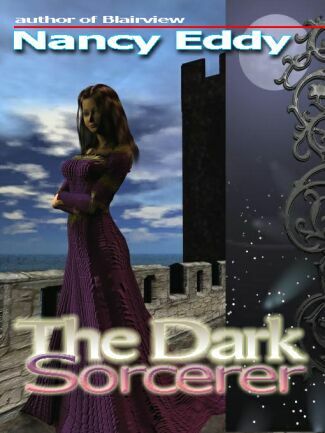 For your reading pleasure, check out "The Dark Sorcerer"
Available in various e-book formats from Double-Dragon E-Books. If you have read this book and would like to submit a review, please send it here. This site is dedicated to the memory of my friend, Michael Bledsoe. RIP, my friend.